A label managed by Nicolas Duvoisin, Fantastic Friends Recordings is a reflection of the experiences he has nurtured in of his last years in the electronic music scene and more specifically, his time as head of Plastic Fantastic record shop in Geneva. 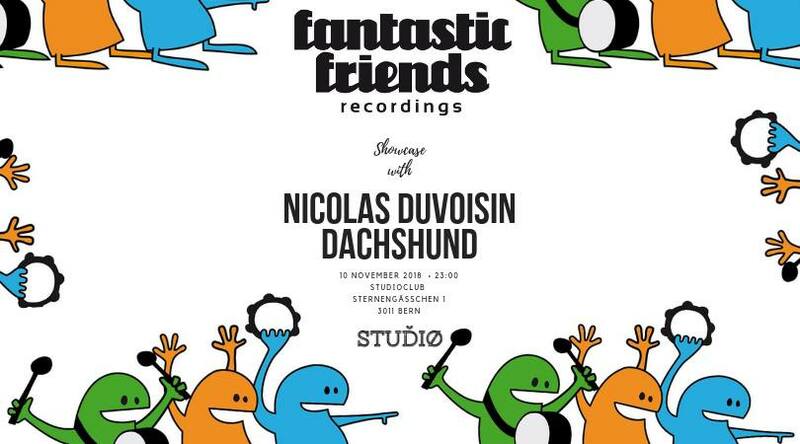 Open to all and oscillating between house and techno, Fantastic Friends recordings aims to hit the dance floors with quality productions. The label will be diffused both in vinyl and digital releases. The first release came out in October 2009 and it has been stronger ever since.